In the world of fashion, one-size-fits all is not a quality we aspire to achieve. 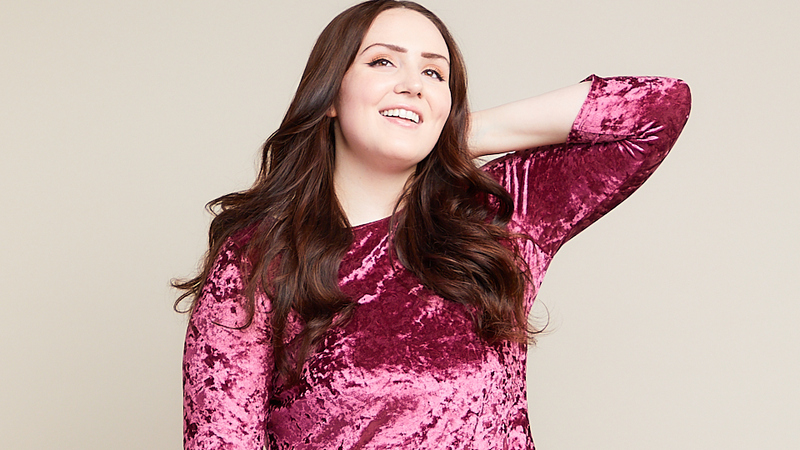 Every BODY is different and we go to great lengths to ensure our all-inclusive sizing fits real bodies—not just runway models. Be you. This modern-day mantra speaks volumes at Piphany and our styles couldn’t be more on point. Thought, purpose, and intent go into every stitch and pattern we create to help you express yourself and feel your best—every day. We believe with fashion, you can take chances and feel empowered to be as bold and expressive as you choose. What we do is a science. There is no other company in this industry sizing the same styles from XS to 3X. We don’t use a standard sizing system, we customize each style to fit and drape perfectly for all bodies.